EverybodyFights is a transformational fitness and media business at the forefront of the boxing revolution. 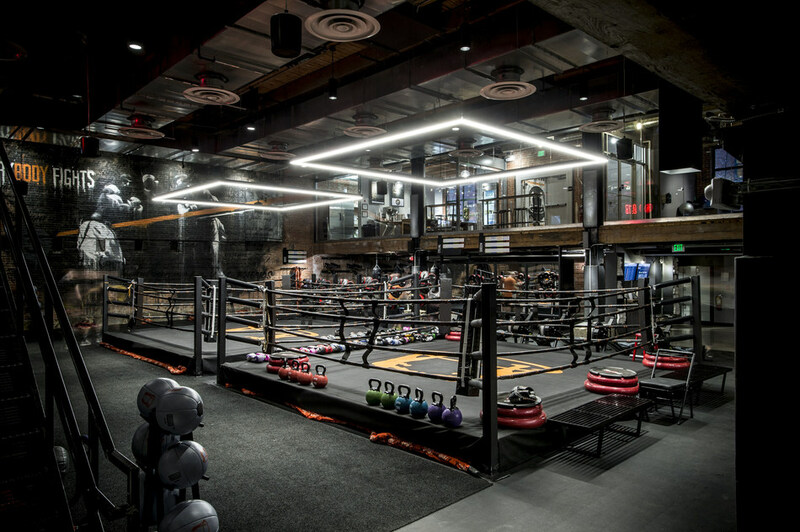 The brand operates its flagship training facility in Boston and delivers content to hundreds of trainers and thousands “fighters” nationwide. The brand was launched by George Foreman III, the only of George Sr’s sons to have pursued a professional boxing career.